You need a marriage license before you get married. How do you get a marriage license in Los Angeles? It’s easy. I can do that for you. 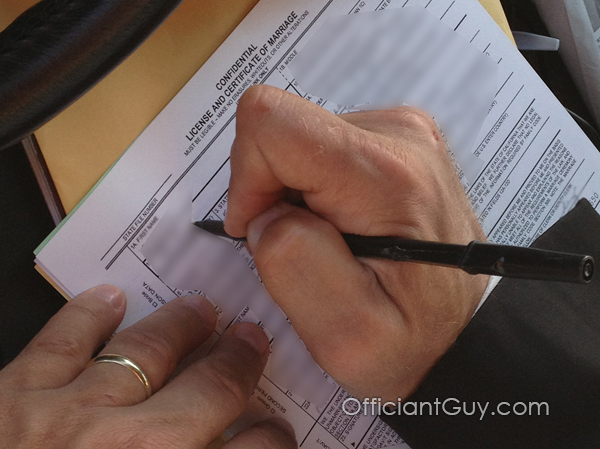 I am authorized by Los Angeles County to issue a confidential marriage license to you before you get married. 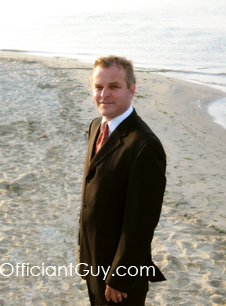 And being an L.A. wedding officiant, I can officiate your wedding right afterward. allows an agent, such as myself, to issue your wedding license on-site without you having to wait in the long lines of the Los Angeles Registrar Recorder-County Clerk. I’ll do that for you. If you don’t want a confidential marriage license (which I don’t understand) then you must go to the County Clerk’s Office to get one yourself. There are many reasons why you don’t want to do that. I’ll explain on another page. So, give me a call or an email. I can make it easy for you, and that’s what a wedding should be. Easy.